Country Store at Blue Bayou Farms — Yalaha Bootlegging Co. 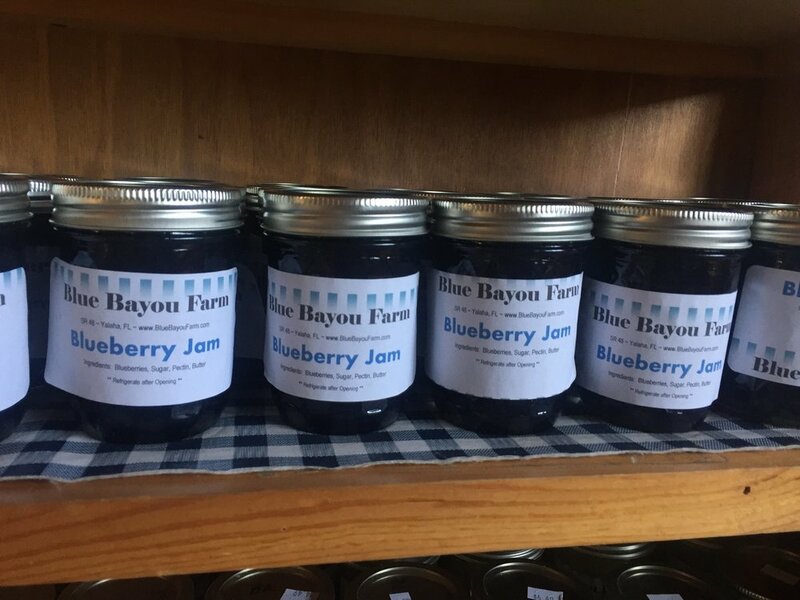 The Country Store at Blue Bayou Farms and Yalaha Bootlegging Co.
Amish butter, cheese, local honey, and organic blueberries are just a few of the popular items in the country store of Blue Bayou Farms. Blue Bayou Farms is not only an organic blueberry farm but a country store offering guests authentic southern produce and treats. If you are in the market for fresh produce, homemade jellies or homemade jams, then a trip to the farm’s country store in a must. Amish Cheese: Blue Bayou Farms is so fortunate to have such an assortment of Amish products to share with guests. If you are a cheese connoisseur then we encourage you to visit our country store. Amish cheese flavors vary depending on what is in stock but we have a good feeling you’ll find a flavor to take home with you. Amish cheese is a country delicacy that completes the southern charm of our farm! 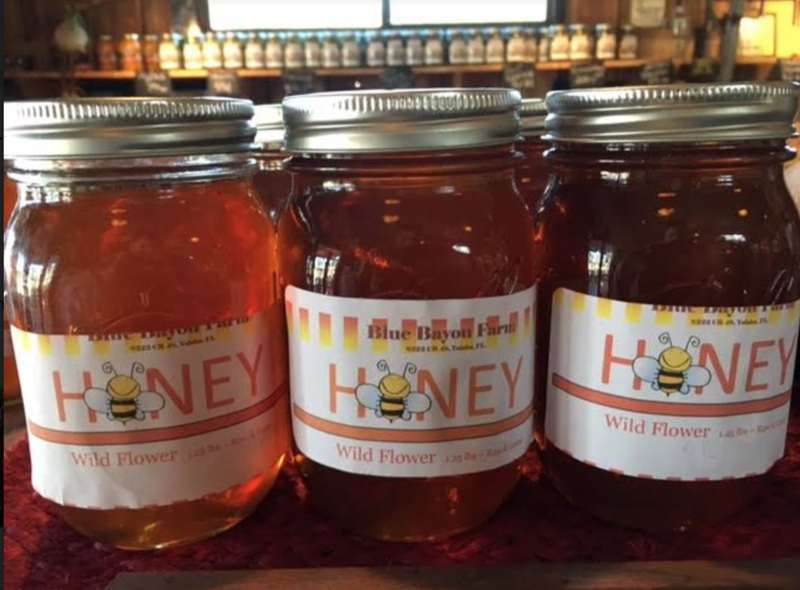 Lake County Local Honey: There are many benefits to adding local raw honey to your diet and Blue Bayou Farms has a wonderful assortment of local raw honey with your name on it! Wildflower and Orange Blossom are the most popular flavors of raw honey. Clams: Slightly sweet and slightly salty but incredibly delicious is the description of clams sold at Blue Bayou Farms. 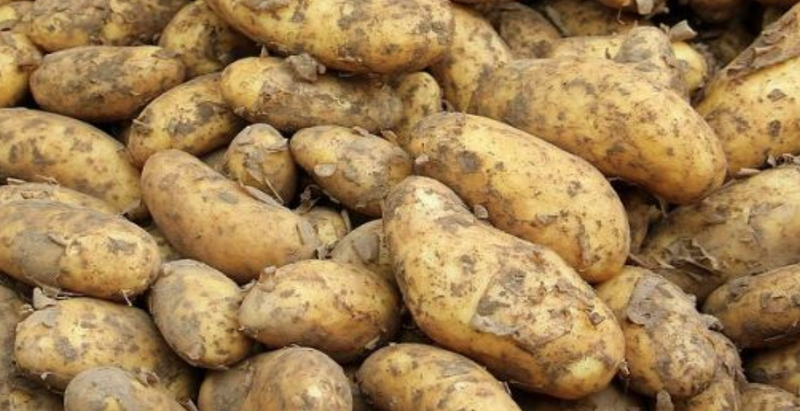 Harvested from Cedar Key Florida and delivered fresh to us weekly, be sure to call and reserve your bag today. Moonshine: A country store isn’t complete without authentic moonshine and Blue Bayou Farms is the home of Yalaha Bootlegging Co., central Florida’s premier moonshine, and craft distillery! Learn more about Yalaha Bootlegging Co by clicking here. Pies: Blue Bayou Farms makes fresh pies each day for our customers. Pies vary in flavors but the most popular flavors are blueberry, apple, apple dutch, and apple-blueberry-cranberry. Learn more about our pies by clicking here!